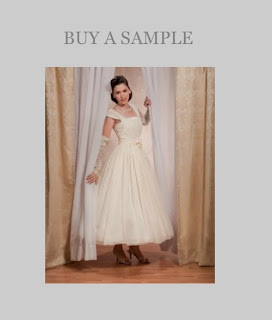 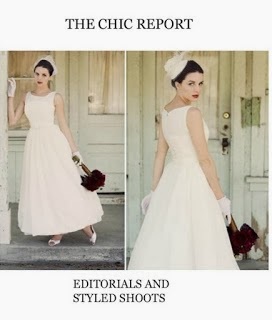 If you're contemplating a 1930s/Golden Age of Hollywood theme for your wedding, consider starting with your dress. 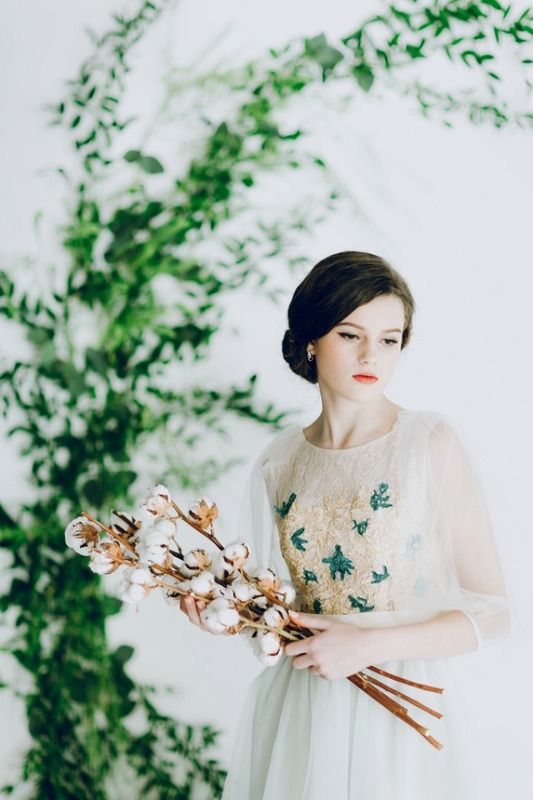 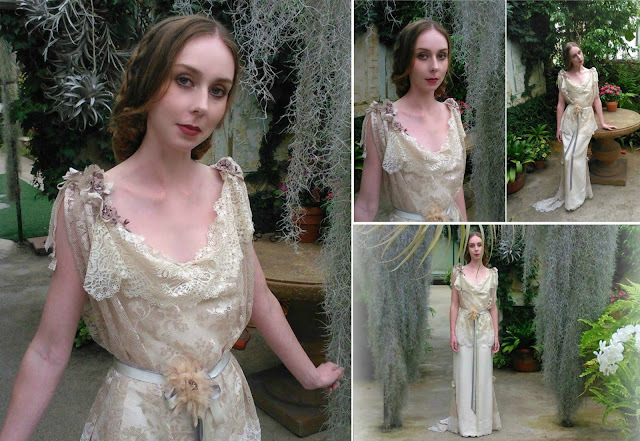 The DAPHNE Dress from The Gatsby's Bride Collection is an incredible mix of lightweight lace and crepe silk. 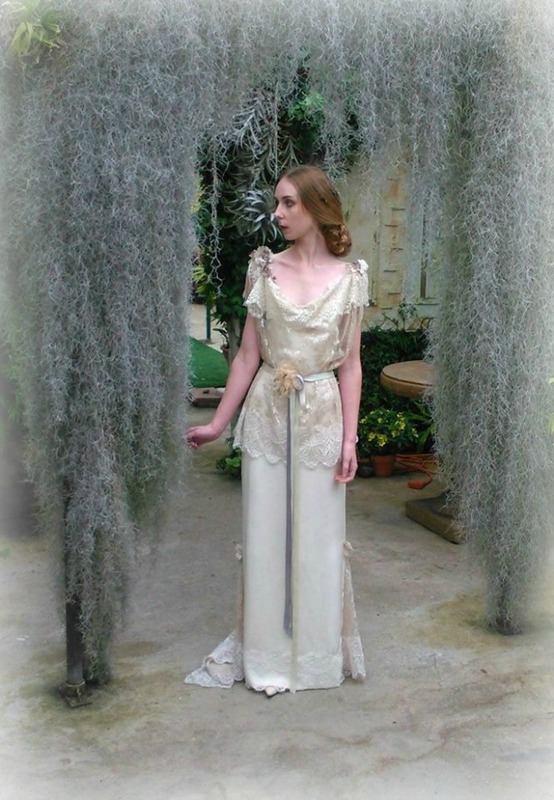 Starting with a slipdress accented with lace side godets and inserted lace train, a whisper-thin, Peau d'ange lace blouson with neck drape is worn over. 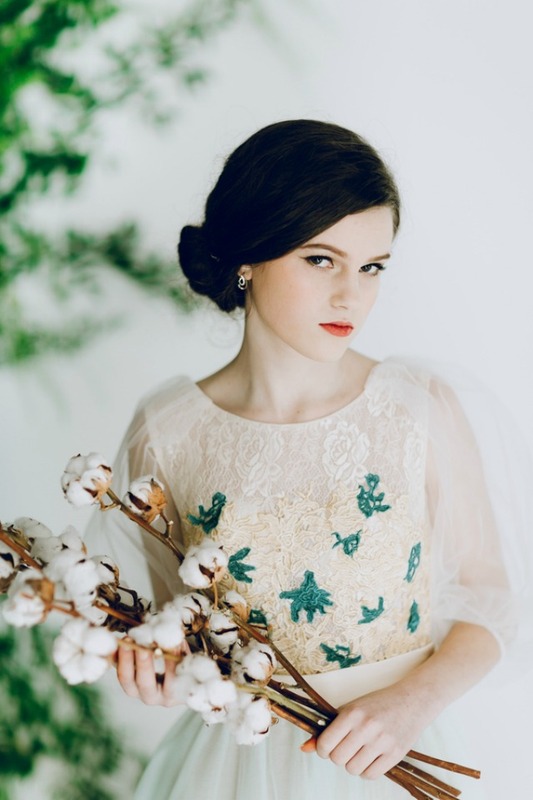 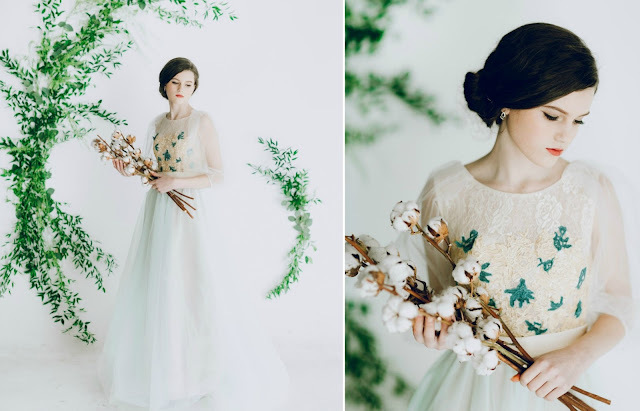 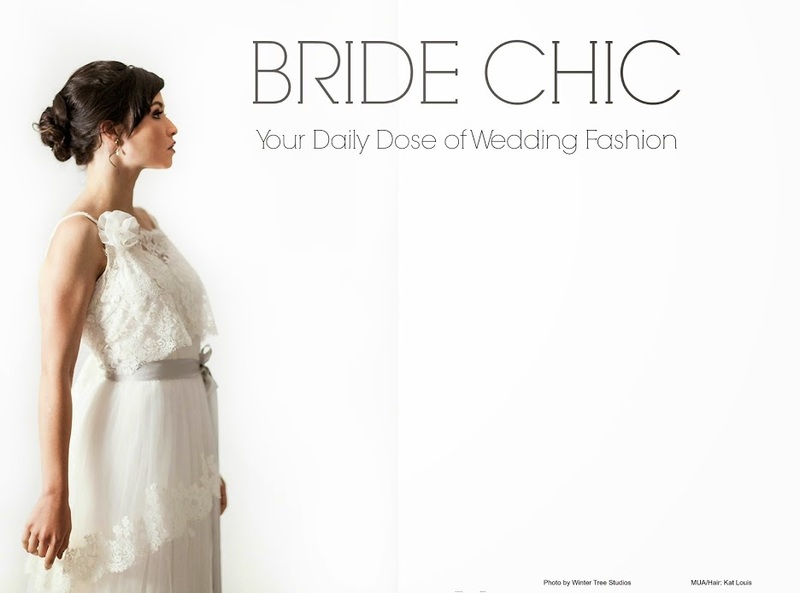 A perfect choice for the eco-friendly bride who wants to wear this blouse after the wedding. 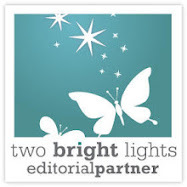 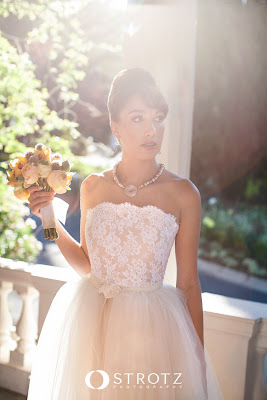 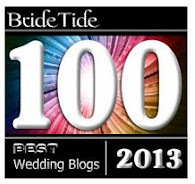 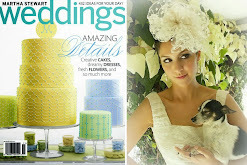 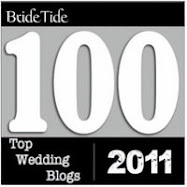 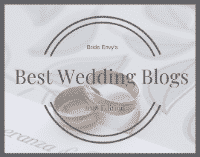 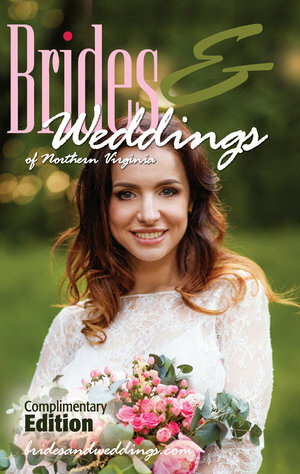 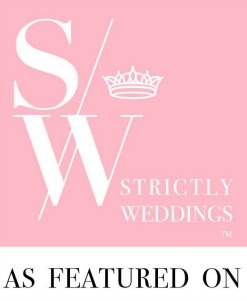 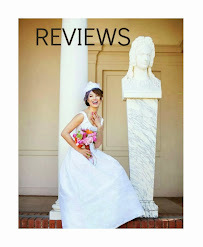 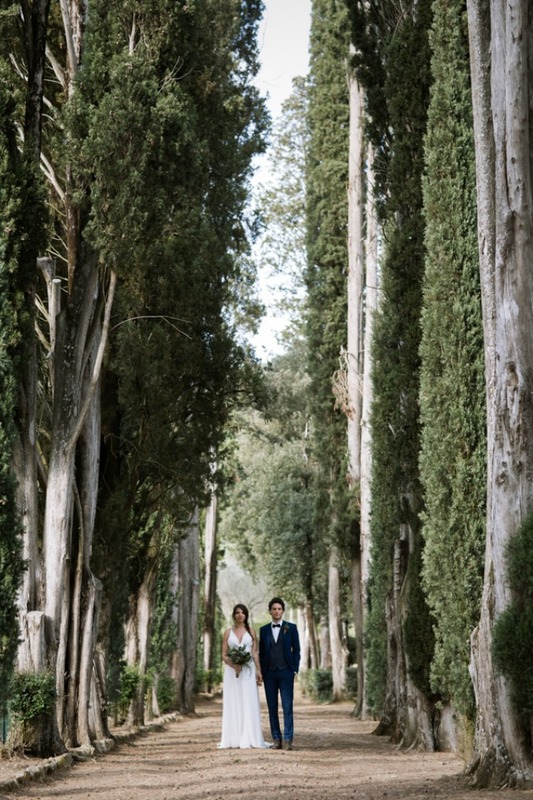 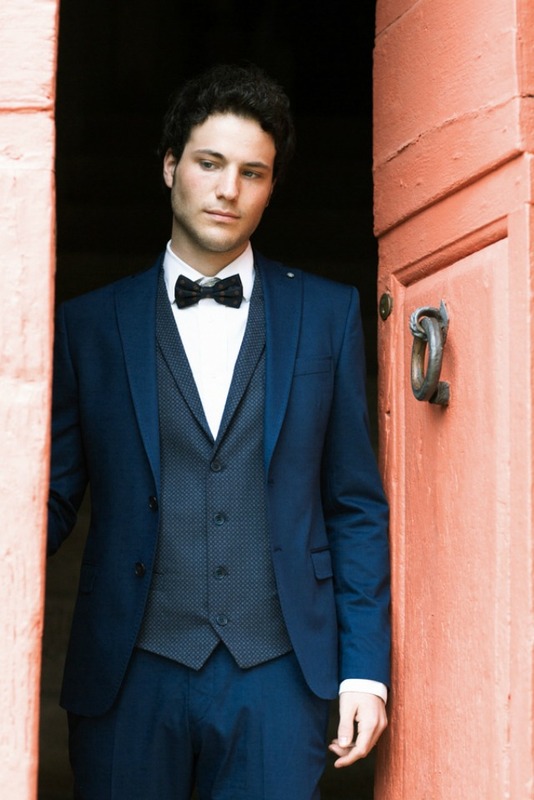 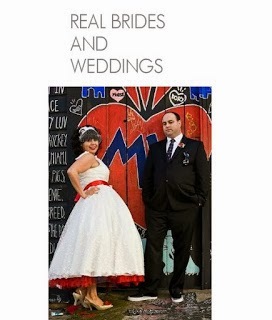 Kudos to Anna Marie Visintin of Duepunti Wedding Photography. 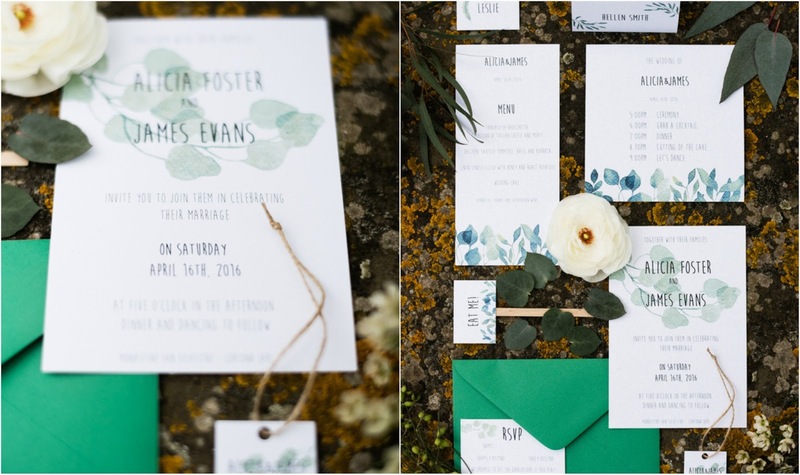 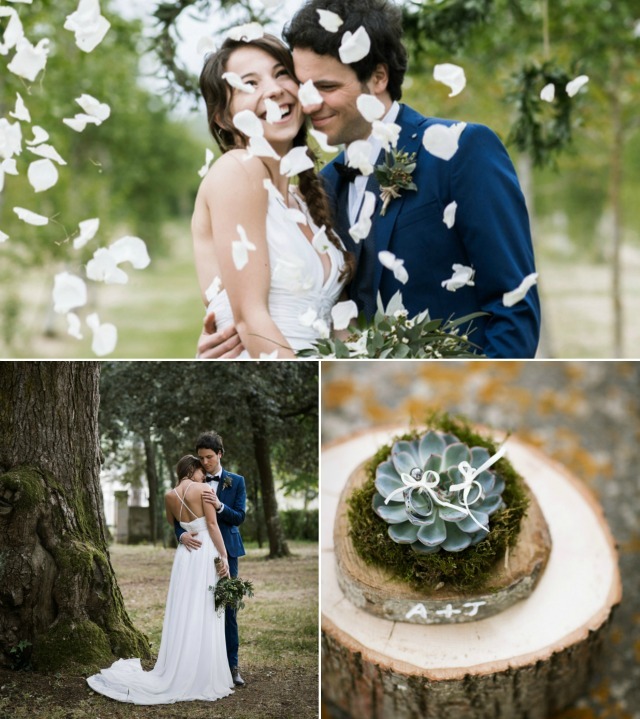 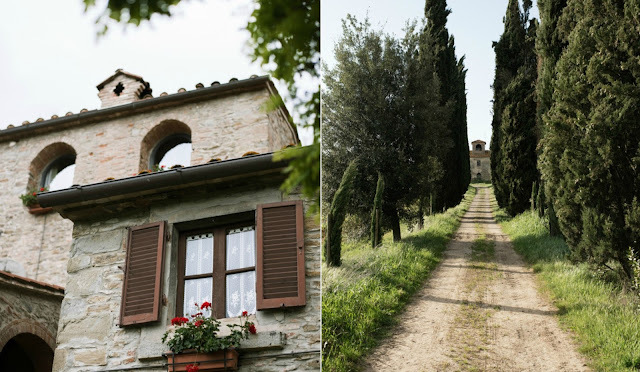 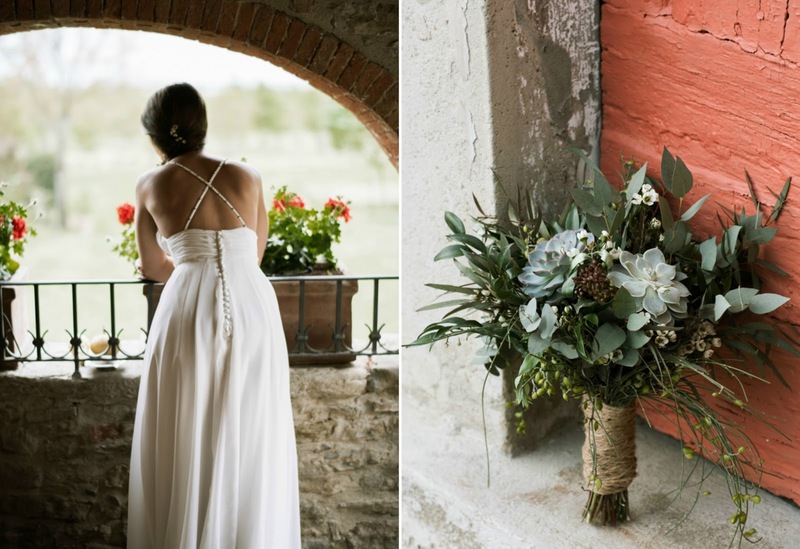 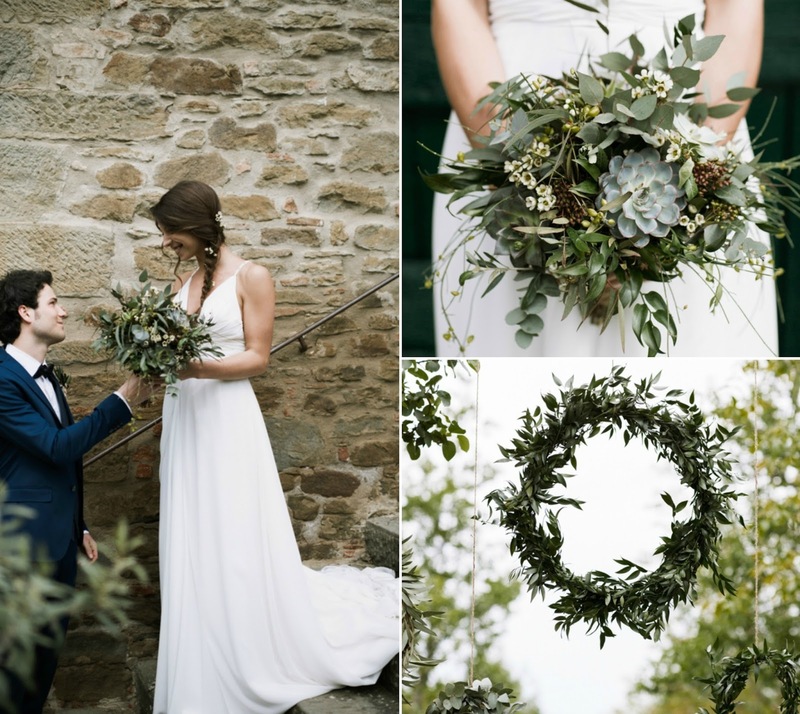 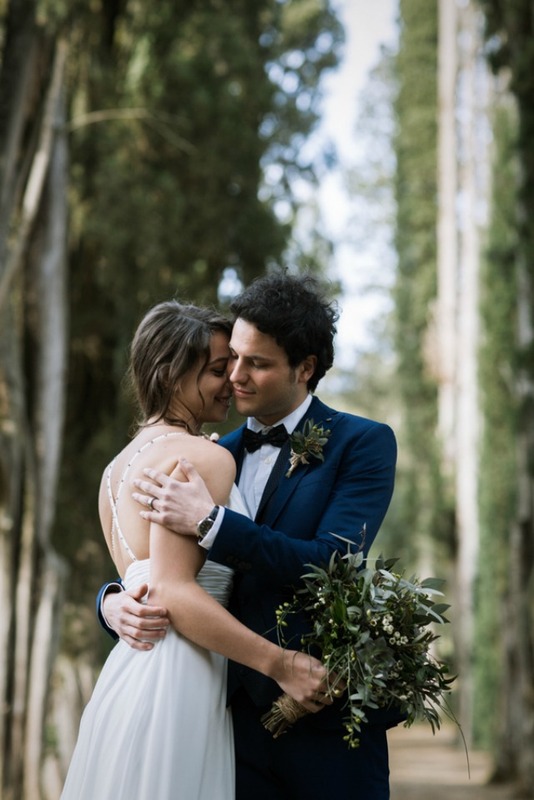 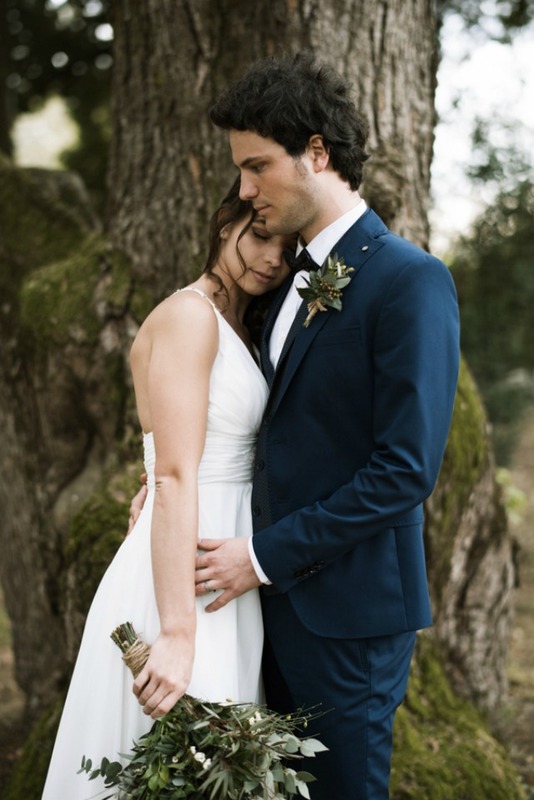 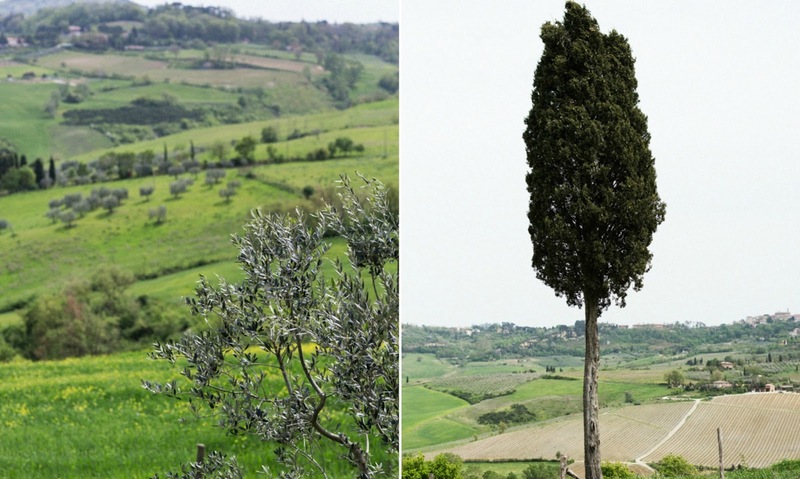 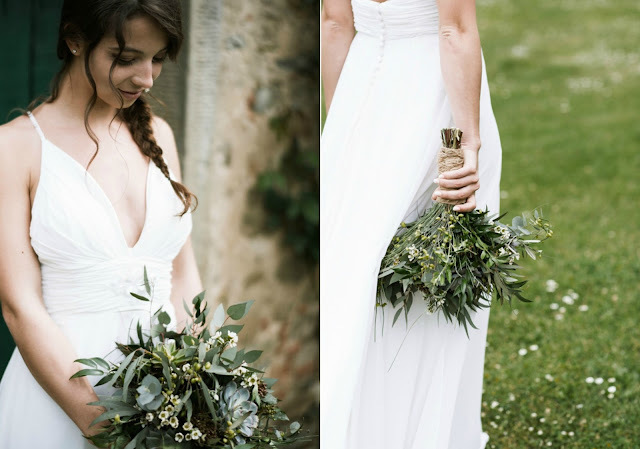 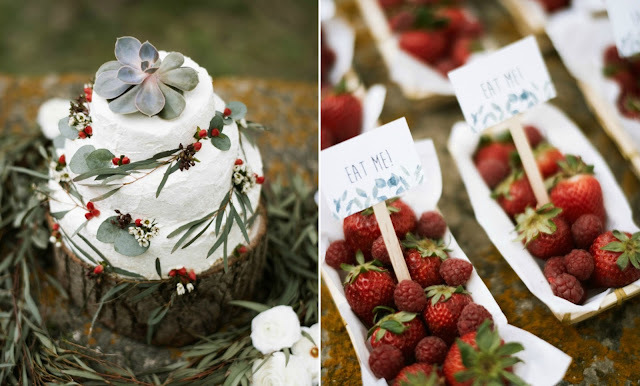 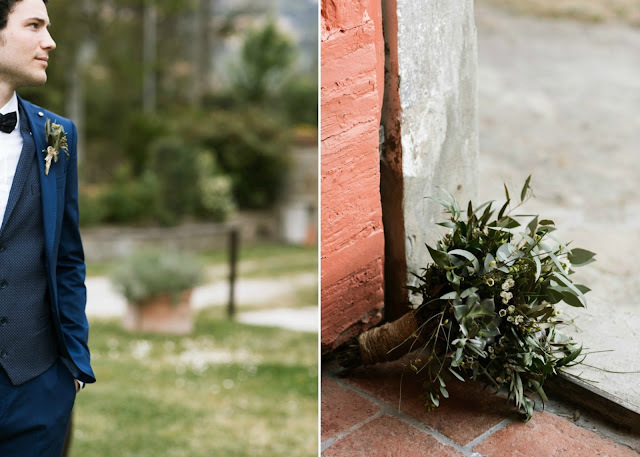 This botanical styled shoot was set against the breathtaking backdrop of Monastero San Silvestro, a charming farmhouse in the Tuscan countryside near the famous town of Cortona. 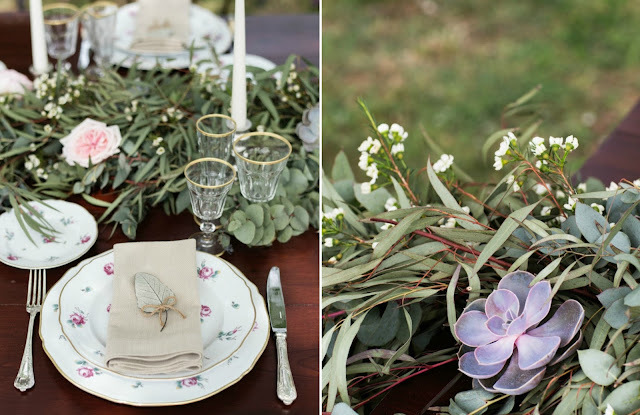 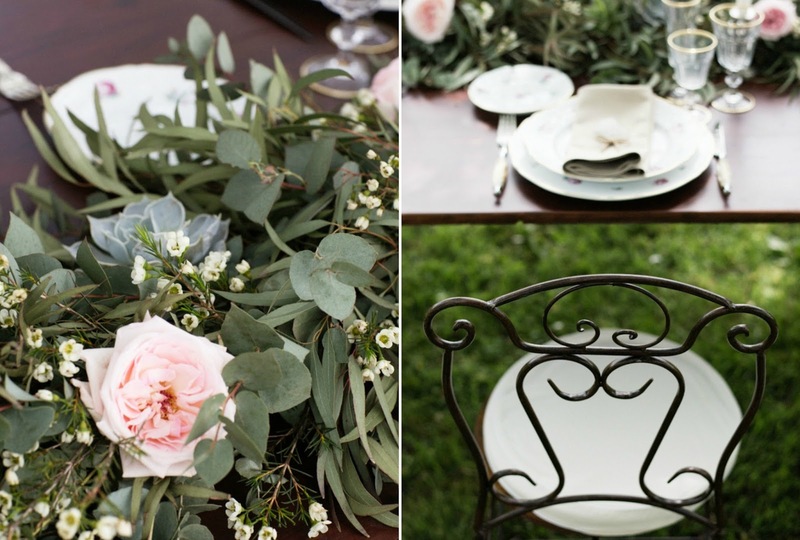 In true Tuscan style, the tablescape is enriched by a table runner made up of several types of leaves, succulents and a touch of blush English roses. 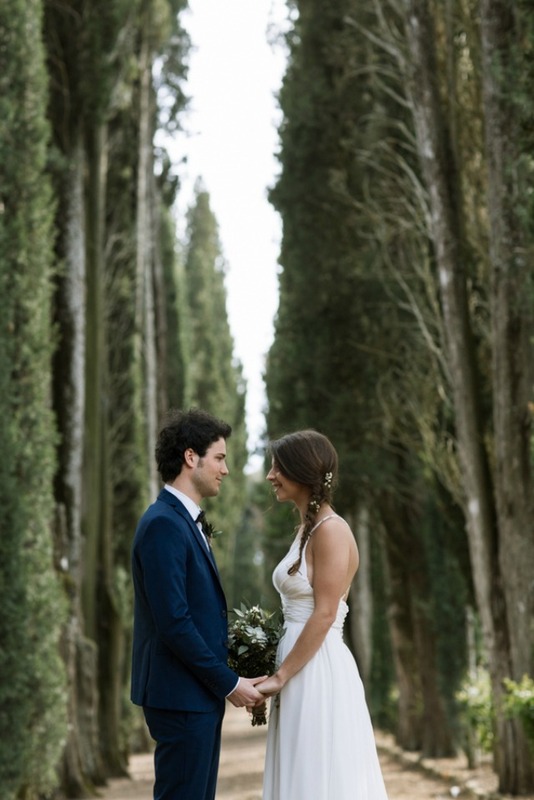 A very intimate ceremony under the hazel trees, the wine wooden box ritual and the peace of this unique place give the idea of what a real Tuscan wedding means. 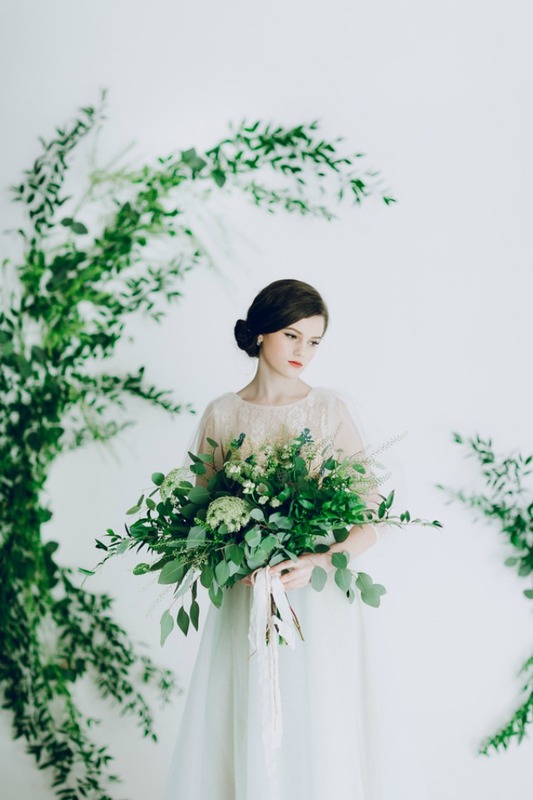 The floral arrangement was designed according to a green and soft palette to set up a perfect botanical style. 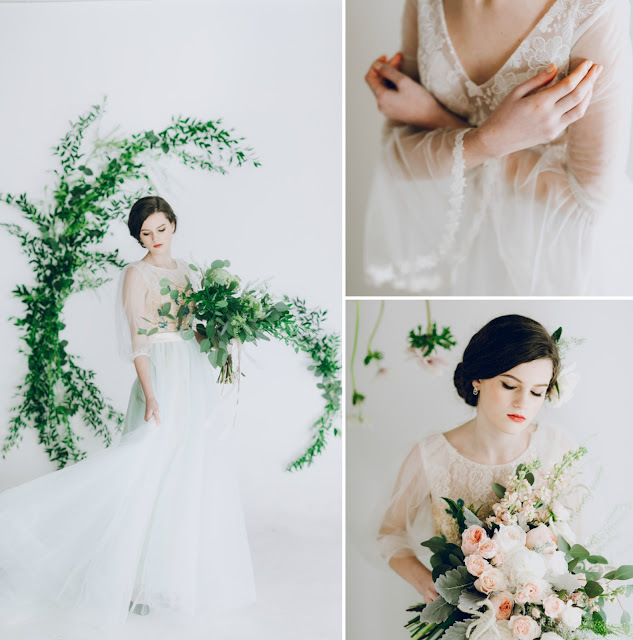 Today we have a real treat --such a beautiful medley of images as well as pure inspiration from Vancouver B.C.-based photographer, Miya Gu of JUMI Story. 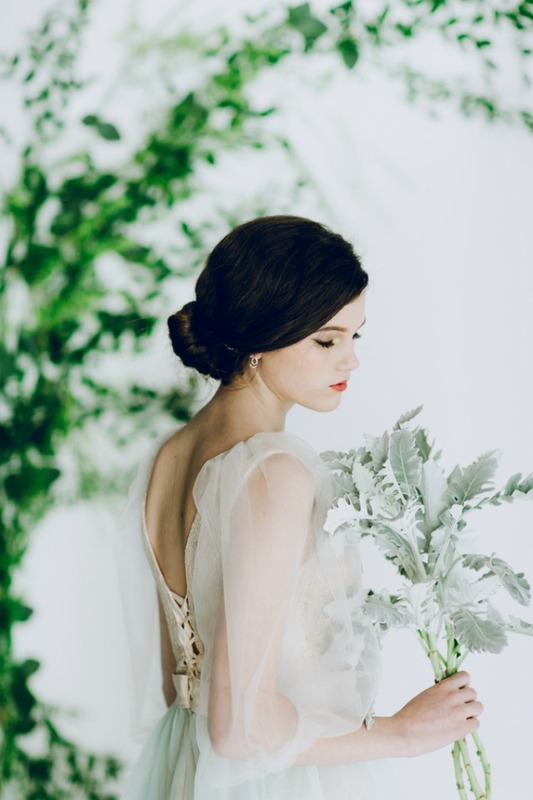 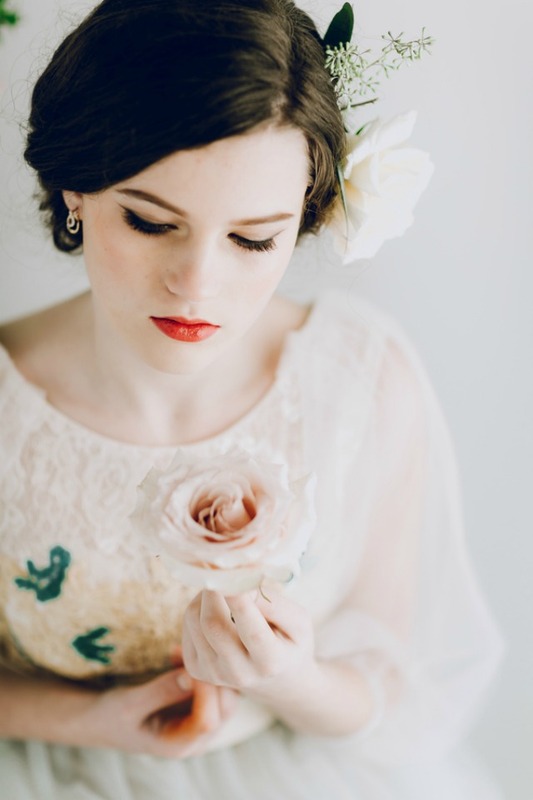 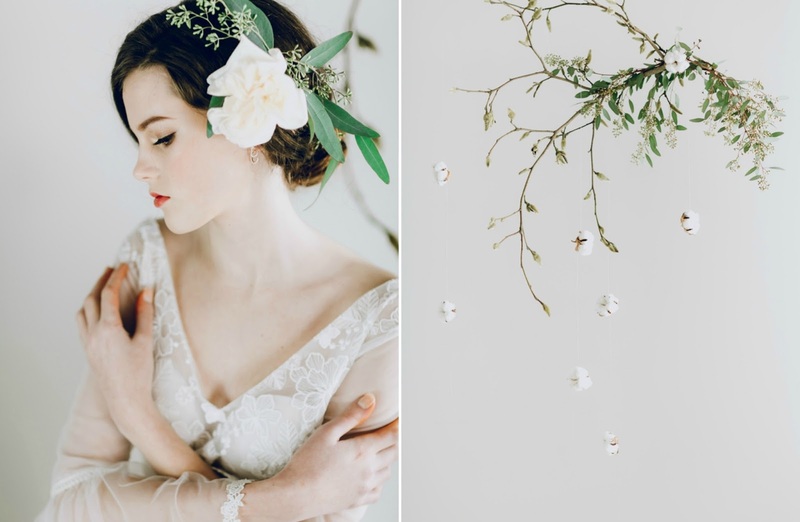 The focus here is how the details of nature blend with fashion and lend a look of romance. 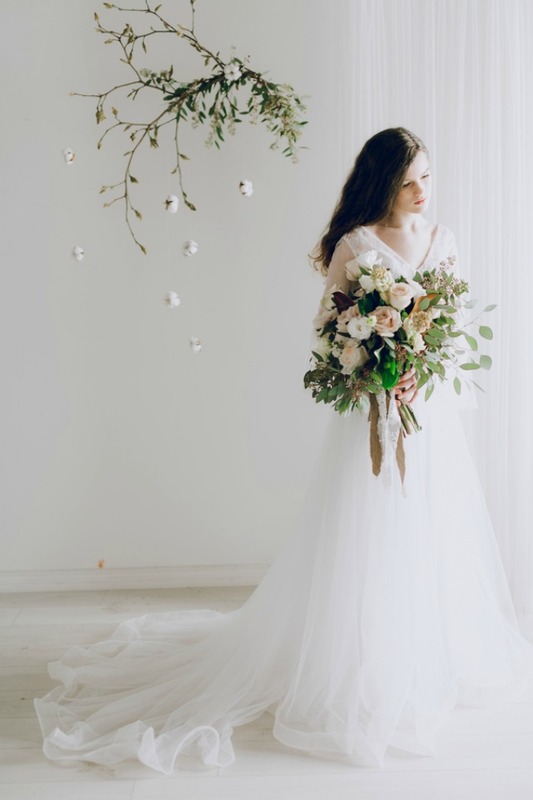 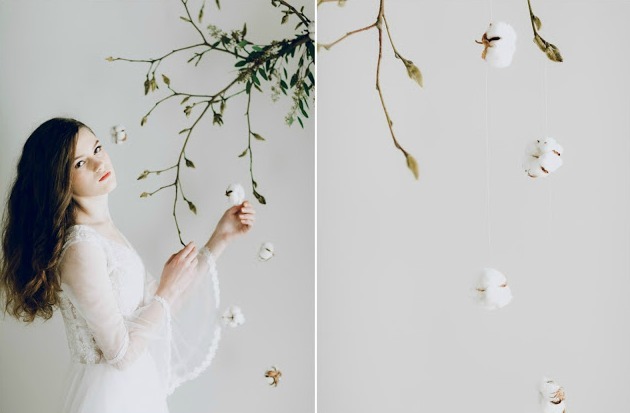 Teaming up with floral artist extraordinaire, Amy Hu from Garden Party Flowers, Miya says, "We loved to observe natural elements and use them to showcase art. 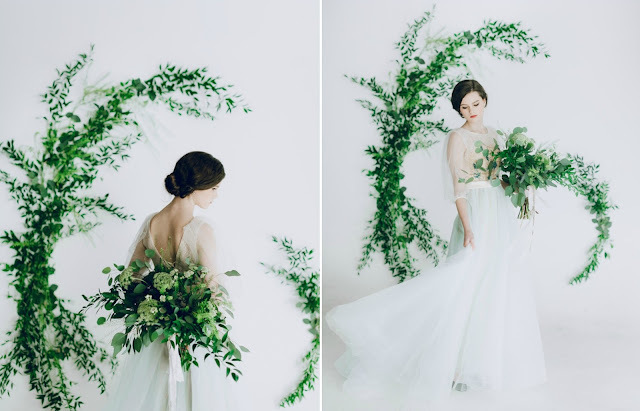 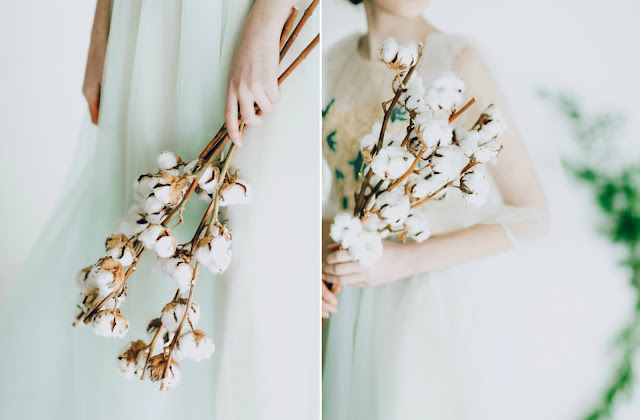 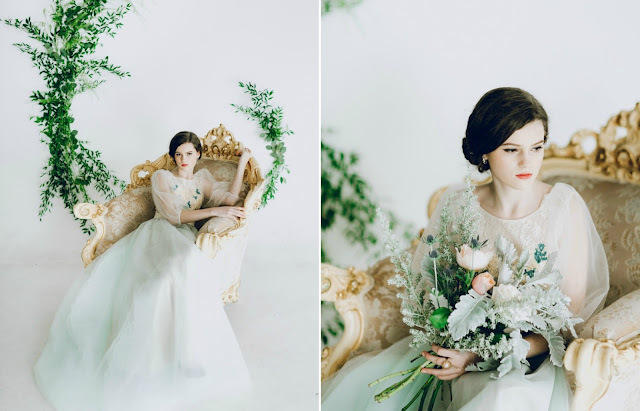 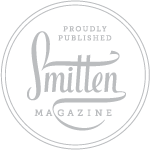 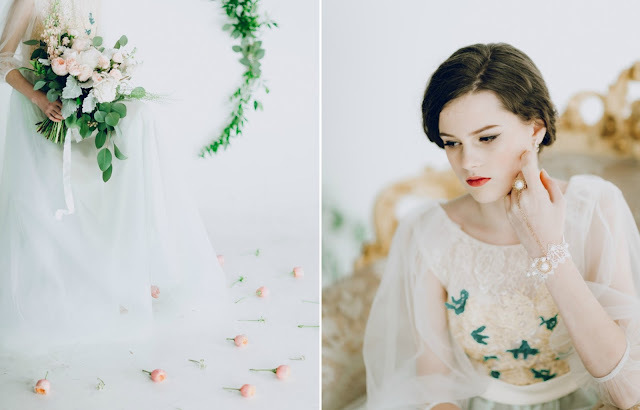 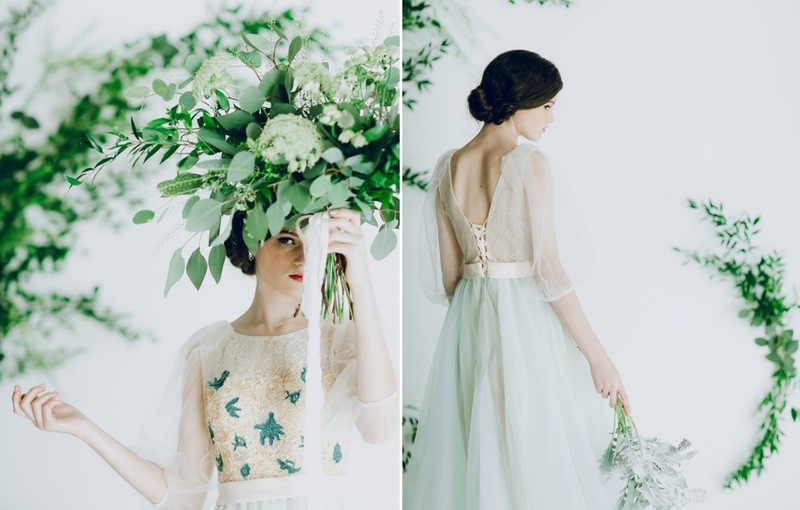 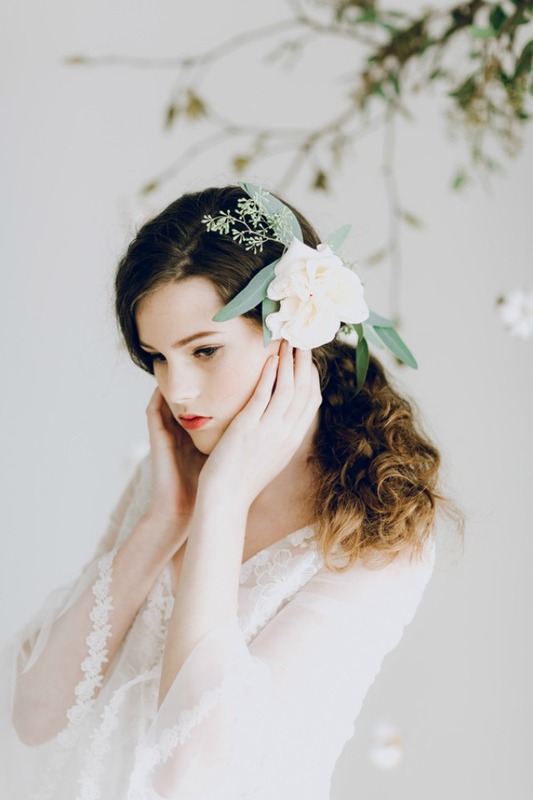 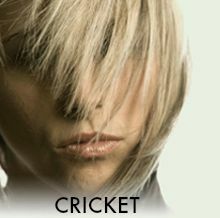 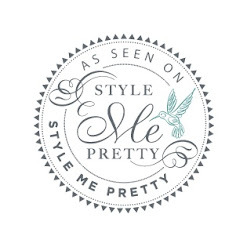 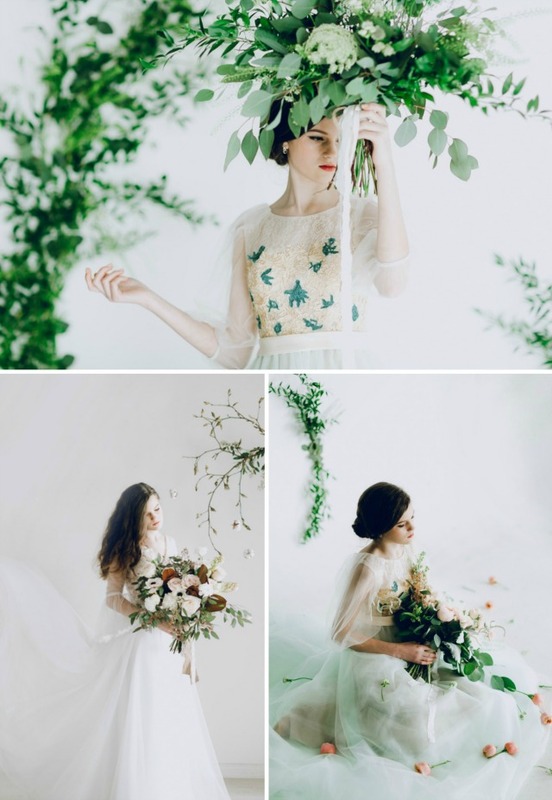 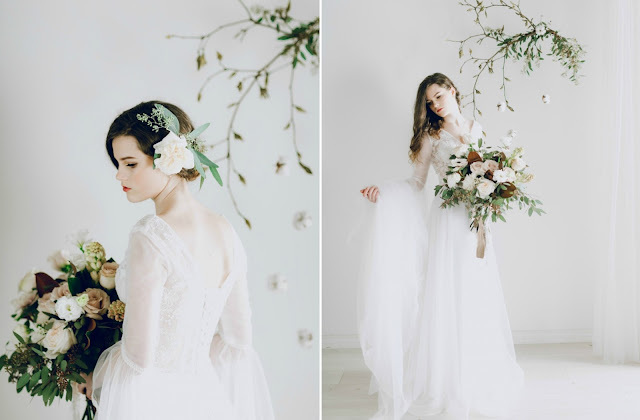 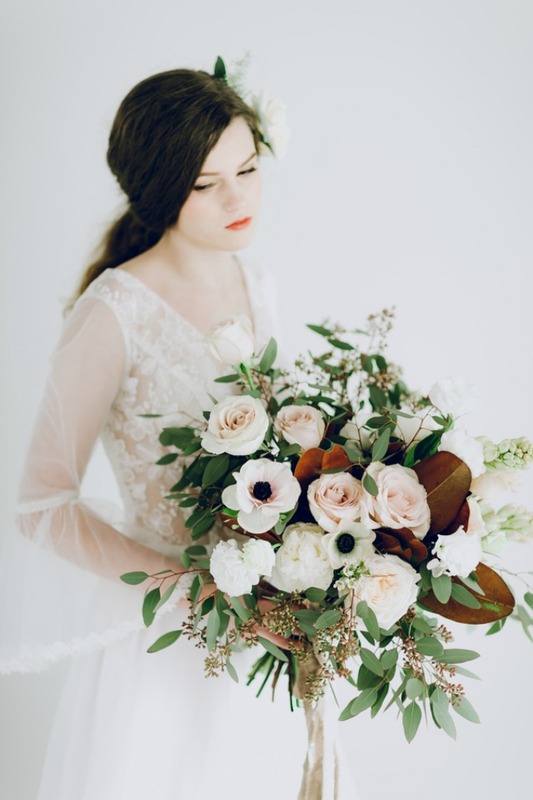 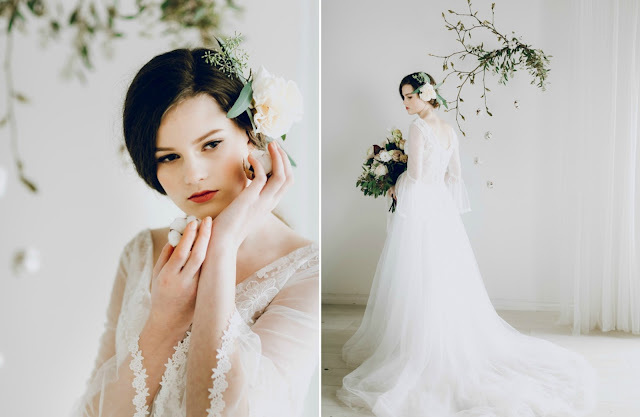 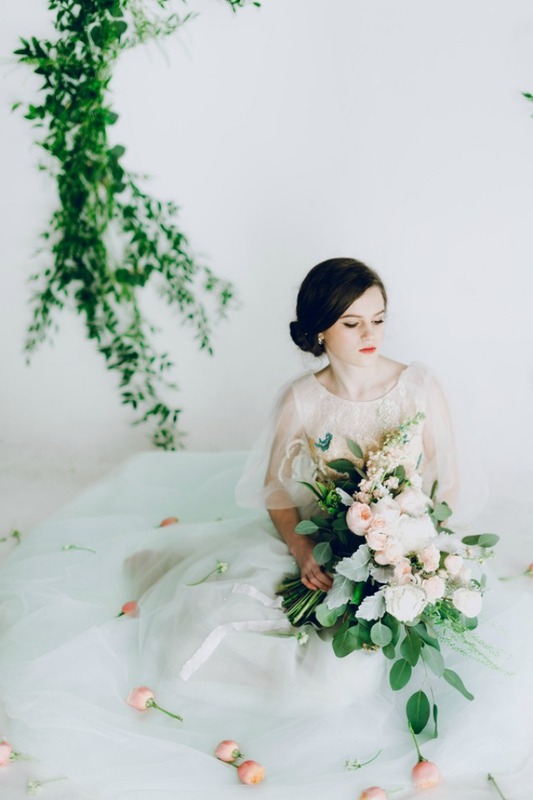 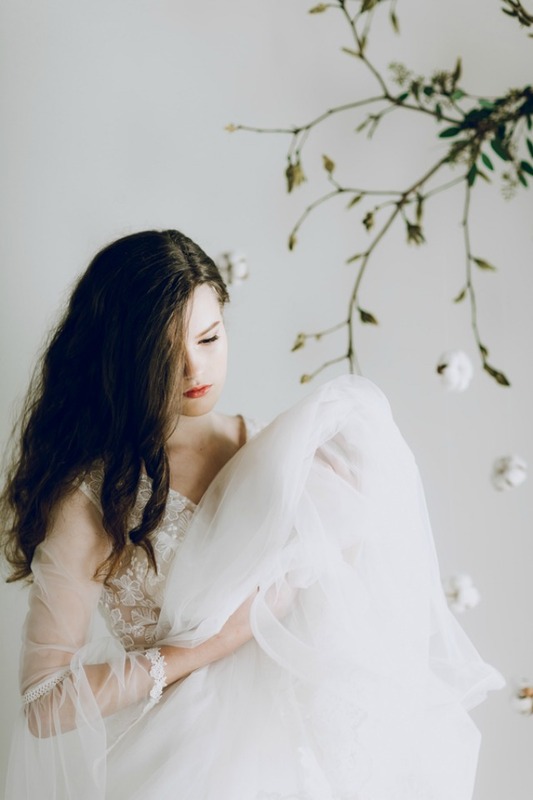 This is a fine art style shoot featuring wild nature inspiration."